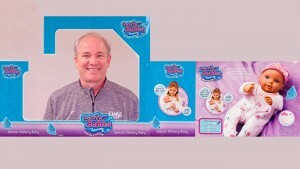 Dan Lauer – business alumnus, serial entrepreneur and founder of Waterbabies – has returned to the University of Missouri–St. Louis to launch UMSL Accelerate, an interdisciplinary initiative that will connect entrepreneurial education across campus. 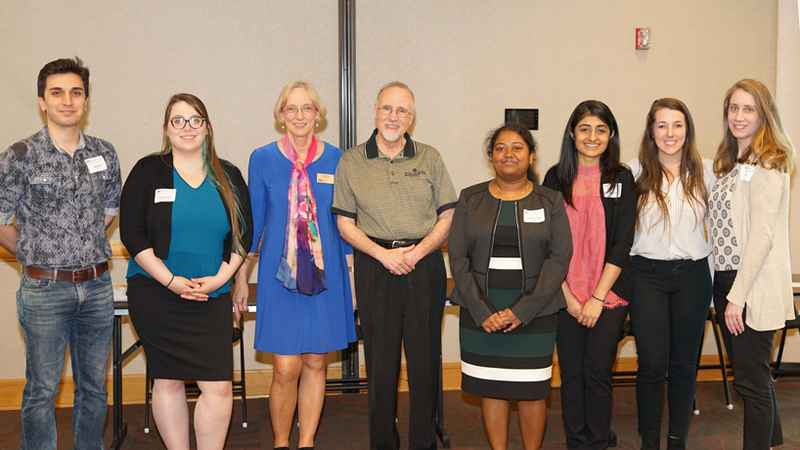 The initiative was born out of the Deans Network, a collaborative group composed of UMSL deans Charlie Hoffman, Carol Basile, Sue Dean-Barr, Jody O’Sullivan, Jim Richards and Ron Yasbin. 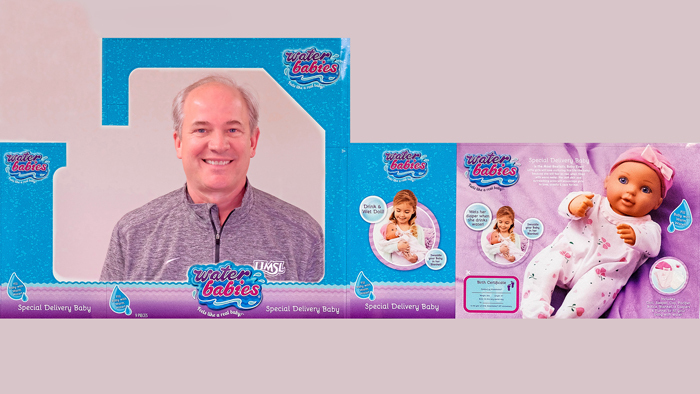 The sales of UMSL alumnus Dan Lauer’s Waterbabies have been estimated at over $17 million in the last 17 years. His inspiration for the best-selling toy came from childhood memories of his sisters playing with water balloon dolls. 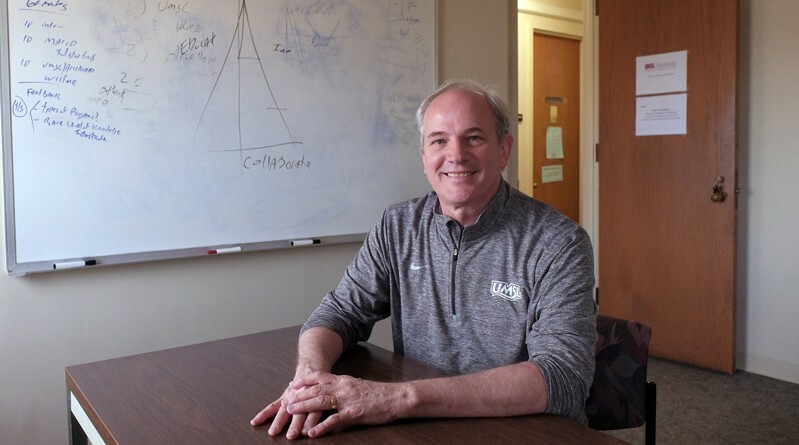 “Entrepreneurship, intrapreneurship and innovation are crucial to career success across disciplines,” said Hoffman, dean of the College of Business Administration. 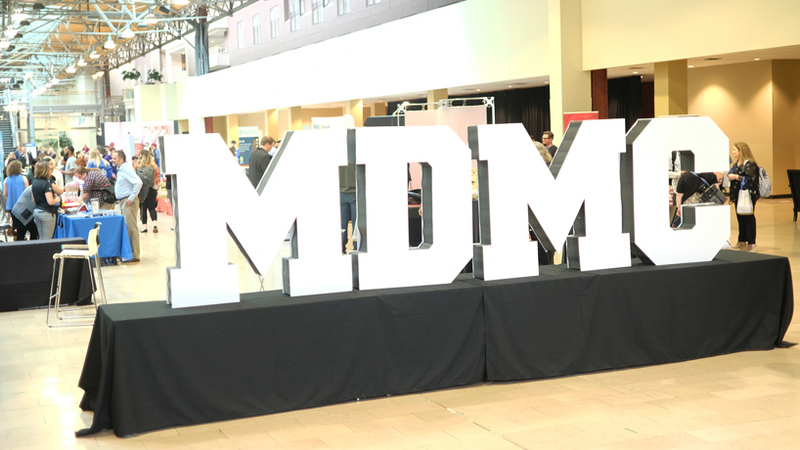 Centered on the three pillars of education, innovation and collaboration, UMSL Accelerate aims to connect faculty, students and the community in a culture of innovation and entrepreneurship. That reaches beyond the bounds of traditional business entrepreneurship, according to Lauer. A cross-disciplinary introduction-to-entrepreneurship course was offered in spring 2016 and will be available again in the fall, along with a new course in social entrepreneurship. Ultimately, the faculty steering committee plans to offer an academic certificate and minor in entrepreneurship and innovation. Hoffman also mentioned the competitive UM System Entrepreneurial Scholars & Interns Program, now in its second year, and how it links to the vision of UMSL Accelerate. Funding for the formation of UMSL Accelerate has been provided by Express Scripts. In the coming months, the initiative plans to launch a revenue-generating business/idea accelerator on campus. 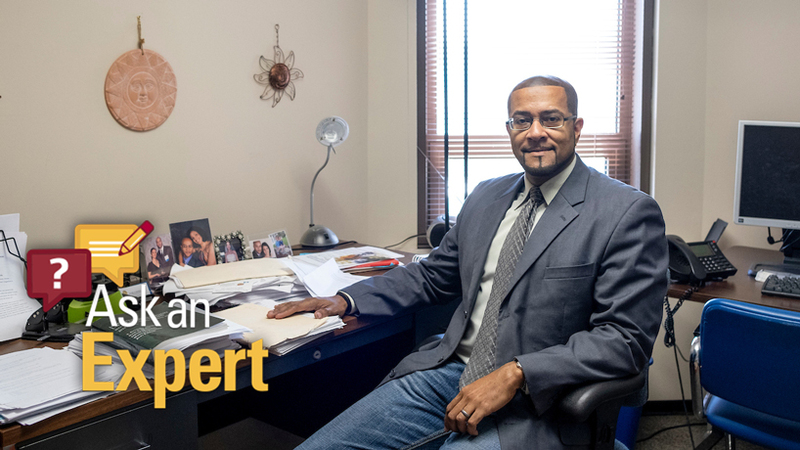 Kendra Perry is partnering with Lauer (lauerd@umsl.edu) in the new endeavor, which is headquartered in 513/501 Social Sciences & Business Building Tower.